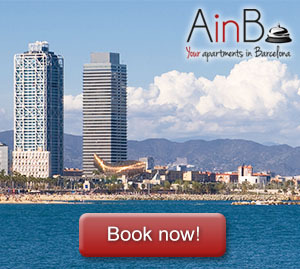 Barcelona is an attractive city to visit any time of the year, and now that we have just started a new one is the perfect moment to list 12 events, one for each month, that justify why we should visit Barcelona in 2017. 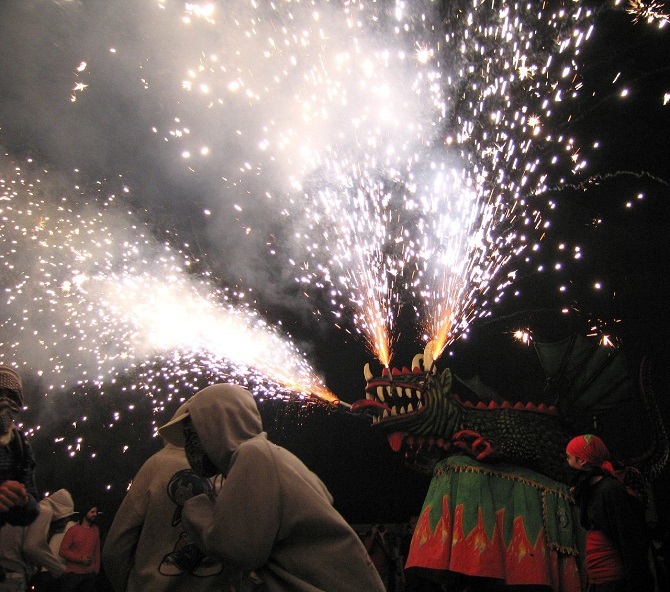 The last Saturday of the month of January the “fogarons” (bonfires) are celebrated in honor of San Antonio at the charming neighborhood of Gracia. 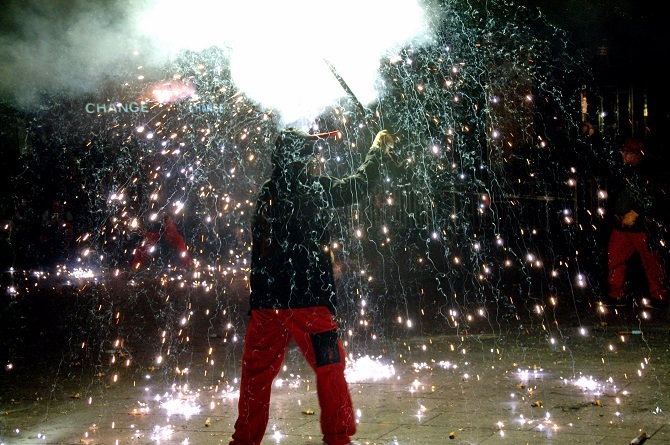 A celebration imported from the Mallorcan town of Sa Pobla where the neighbors light bonfires in honor of the saint and cook in them “sobrasadas” (like a soft chorizo spread) and other typical products of the area. The festival ends with a parade and concerts. In honor of the other patron saint of the city: Santa Eulália, during the closest weekend to February 12th (Santa Eulália’s Day) all the buildings and courtyards of the emblematic Gothic Quarter are filled with light and sound of shows and performances that enlighten the streets of this picturesque corner of the city. March 1st will be the closing date of a festival that starts on Tuesday 21st of February in a town well worth visiting not only to enjoy the most famous Carnival in Catalonia, but also the best urban beach in Europe, and with gems such as the Church of San Bartolomé. Only 35 minutes from your apartment in Entenza Street. 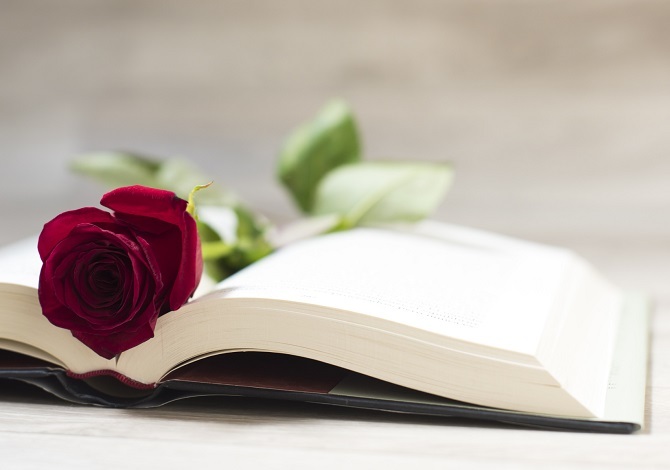 On April 23rd, the day of the book, Barcelona celebrates its particular Valentine’s Day, where every lover or loved one gives roses and books to their loved ones. It’s the perfect opportunity to visit the city center, as it will be full of book stalls and floral motifs. At the end of May, the Primavera Sound takes place, the most popular festival of independent and international music in Barcelona, where great names such as Blur or Radiohead have come and this year it brings us Arcade Fire, Bon Iver, Solange or Frank Ocean, among others. With this festival starts the festival season that continues with the Sonar in June, the Cruïlla in July and the Jardins de Pedralbes between July and August. 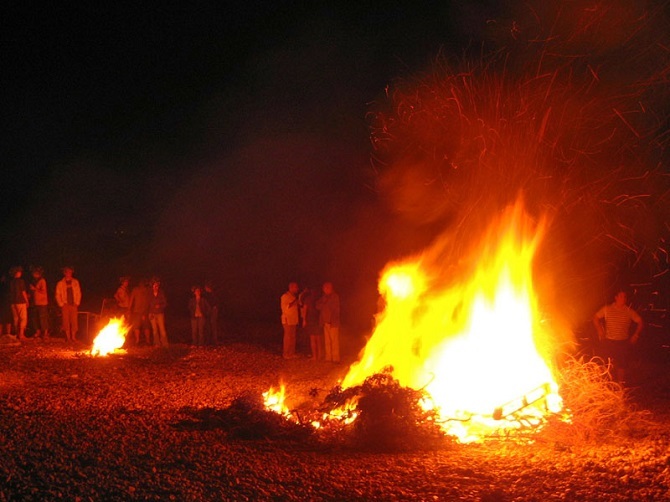 The night of the 23rd towards the 24th of June is a magical night for the citizens of Barcelona, who gather on the beaches of the capital and under the moonlight burn the bad omens and attract good luck by jumping over or dancing around bonfires. 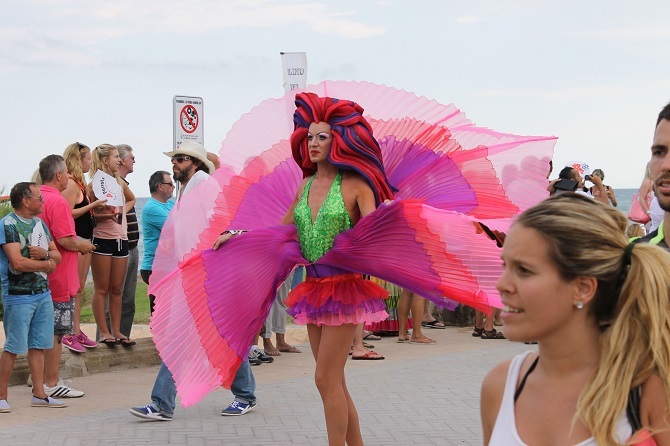 During the first days of July, the city is dressed in colors to celebrate the LGTB pride. A few days that serve to make the intolerance disappear to the most genuine signs of respect in a festive environment for all audiences. The neighborhoods of Barcelona are like small villages. 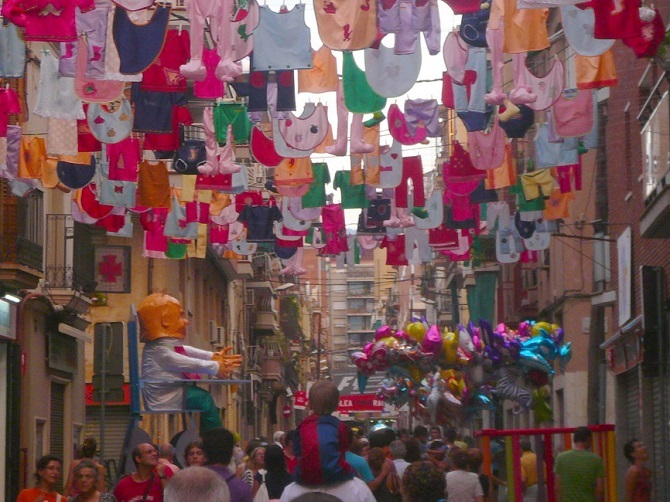 For this reason each of them have their own celebrations which, in the case of the picturesque neighborhoods of Gracia and Sants, become a true parade of ingenuity and originality as they decorate its numerous streets with recyclable elements that create different environments and themed worlds. In September, the event that you cannot miss in Barcelona carries the name of a woman. 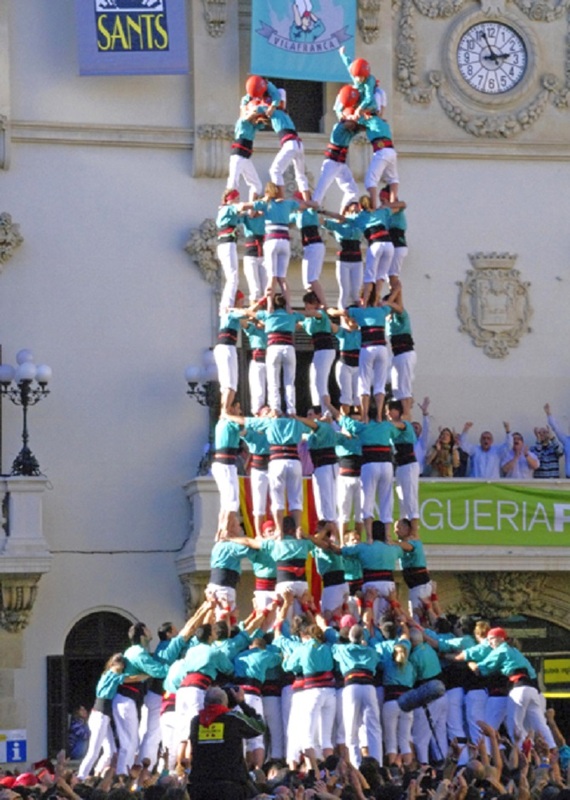 It is the biggest celebration of the city: 4 days around September 24th during which the Catalan capital receives and celebrates all kinds of cultural activities totally free, from concerts on the beach to a circus festival in the castle of Montjuïc. One never gets tired of admiring works of Gaudí and the most genuine modernism, but Barcelona is much more than that, architectonically talking. And as a token, we have events like 48 h. Open House Festival that opens the doors of famous buildings, known and not so well known, that will leave you speechless with the stories and secrets they contain. Did you know that one of the biggest supercomputers in the world is inside the ships of a monastery in Pedralbes? 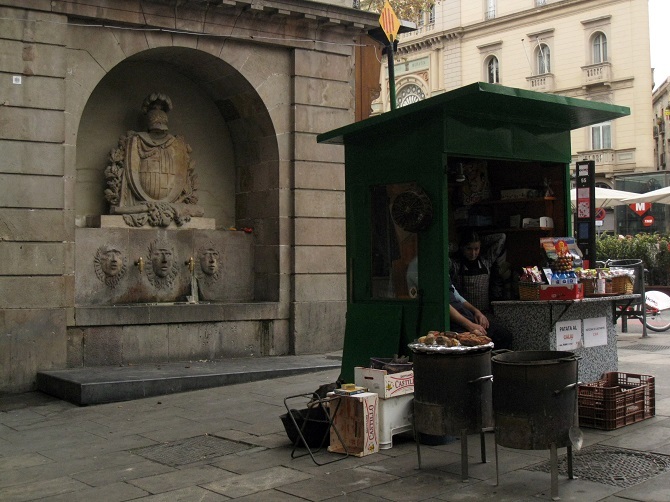 Barcelona never leaves aside its more traditional slope, as evidenced by the celebration of the “castanyada” (chestnut party) on All Saints Day. Moments to gather in family around chestnuts, sweet potatoes, “panellets” (marzipan with pine nuts) and candied fruit. 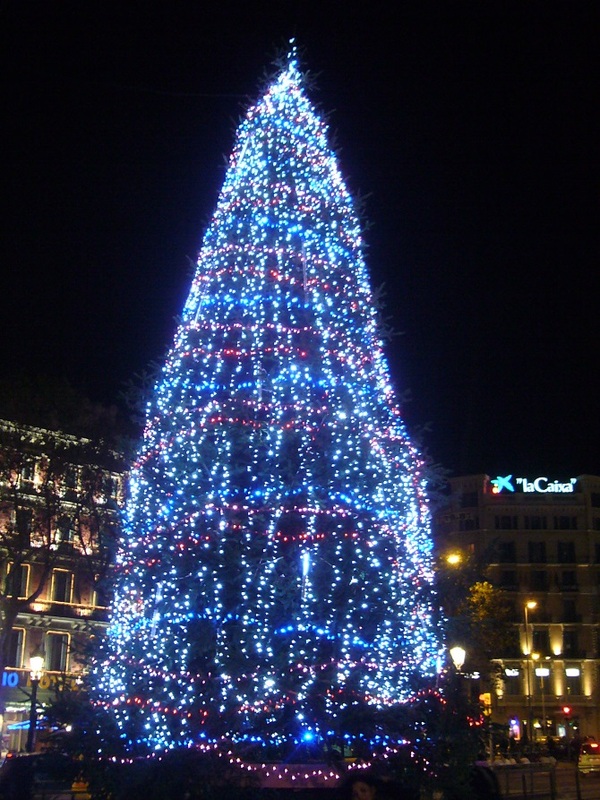 From the most traditional Christmas markets where you’d be able to buy a cagatió and a caganer, to the ice rinks where to enjoy a winter afternoon of family fun, in December Barcelona is decked out to receive Christmas. 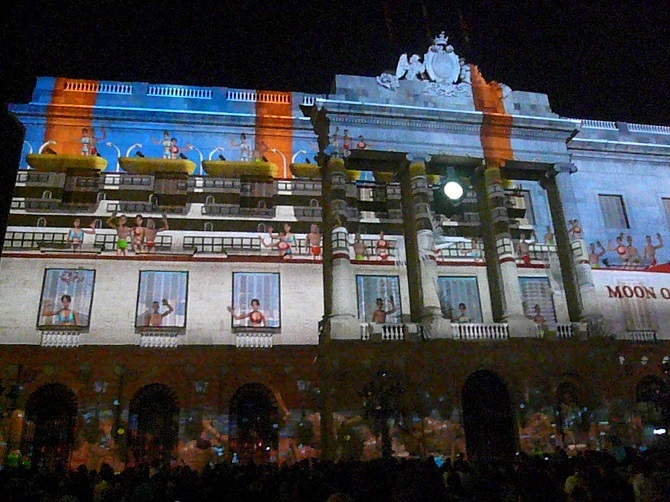 These are our twelve proposals, one for each month; but we must not forget that Barcelona has many more distributed throughout the year and they can be discovered either in winter, spring, summer or fall.